Note: this report was generated More than 13 day(s) ago! The 81.169.145.95 ip address is not on the spam list. We found a total of 5 different links. You can save 417B (39% compression) on the analysed URL by minifying the CSS files. You can save 2KB (39% compression) on the analysed URL by minifying the HTML file. Error! By using Gzip you can save 89.2KB (83% compression) on your site. 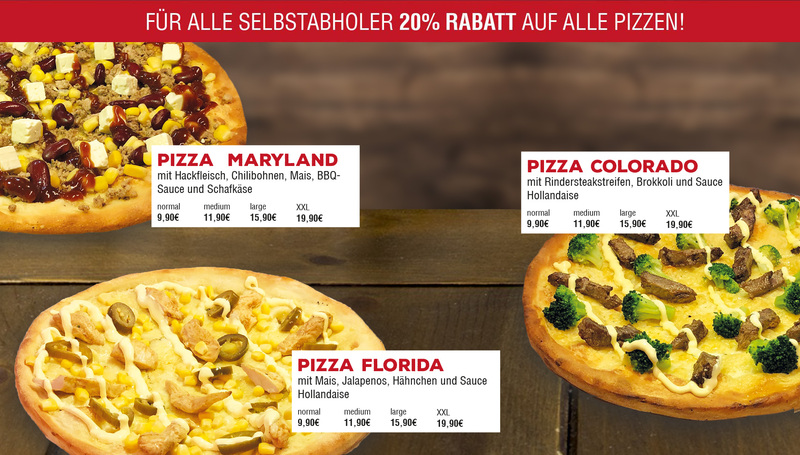 By lossless compressing the https://www.pizzakingitzehoe.de/img/anfang.jpg you can save 342.4KB (49%) data. By lossless compressing the https://www.pizzakingitzehoe.de/img/logo.jpg you can save 7.2KB (68%) data.